Young and Restless beauty Eva Marcille is continuing to extend her 15 minutes of fame with every move. The model-turned-actress has booked a new BET reality show called Played By Fame. 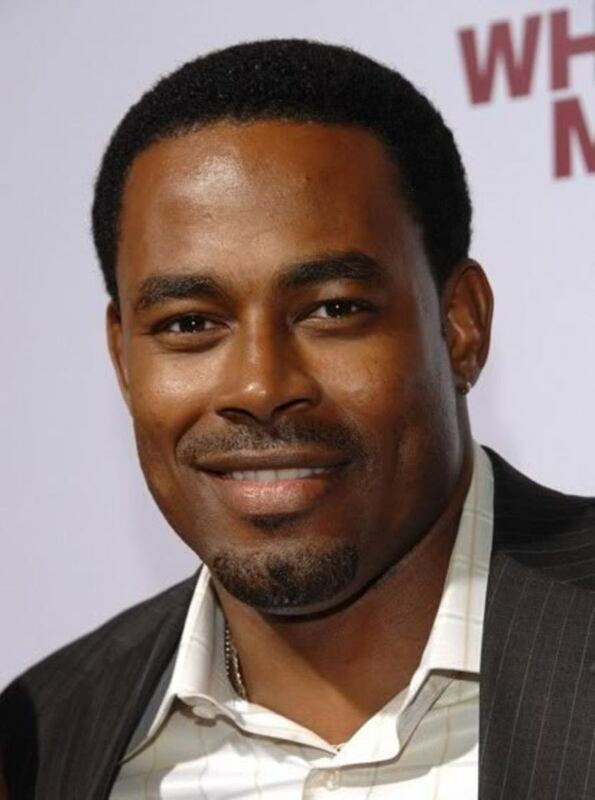 In the show, Marcille, along with former soap star Lamman Rucker (As The World Turns, All My Children) and other celebs will participate in pranking unsuspecting fans who think they are getting a dream date with their fave stars or starlets, but like the BET afternoon dating show Hell Date, the fans dream encounters will turn into a nightmare. 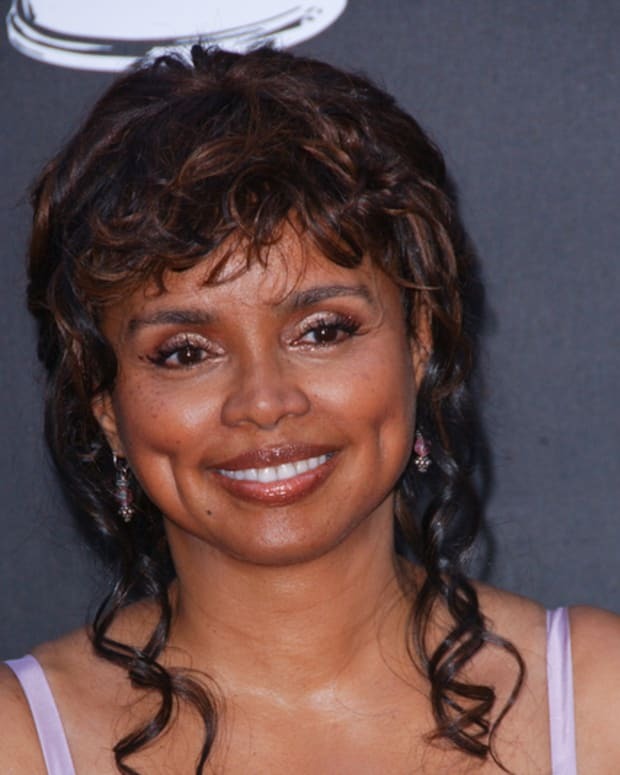 Sigh, why isn&apos;t Rucker playing the lead on a primetime series?